If you suffer from frequent night urination, you may want to monitor the sodium content of your diet. Sodium has a direct impact on how your body manages water. This role affects all aspects of body function from blood pressure to pH control to proper digestion. If you find your sleep is often disturbed because of the need to urinate, you should consult your doctor to rule out a health condition that may be affecting urinary system function. If your diet is high in processed foods, chances are you are consuming more sodium than the recommended 1,500 mg a day. Sodium is a common food preservative that helps keep food safe to eat. Unfortunately, it will also cause you to retain water. This occurs because the body strives to maintain a balance between water inside and outside of cells. Your excess sodium intake increases the water your body will retain to dilute body fluids to normal concentrations. Your sleep may then be disturbed later when your body tries to rid itself of excess water and sodium. 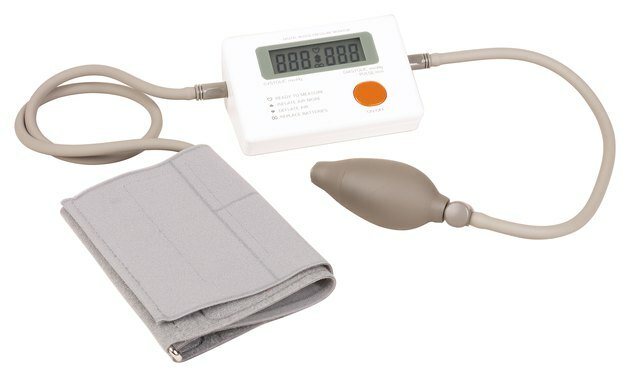 If you have high blood pressure, your doctor may prescribe a diuretic to manage your condition. Diuretics stimulate urine production to reduce water retention and remove sodium. Because of this effect, you may experience increased thirst, which can increase your bouts of frequent night urination. If you are on a diuretic, you should take your medication at the beginning of the day to avoid disrupting your night's sleep. Kidney issues are a common complication of diabetes. One form of diabetes called diabetes insipidus may be at the root of your frequent night urination. This condition can be caused by a head injury, some medication or an infection. Symptoms include insatiable thirst. Although it may seem contrary, one of the treatment options for this condition is the use of diuretics to control water retention. It is essential to drink enough fluids despite your frequent urge to urinate. Dehydration can lead to imbalances of sodium and potassium. 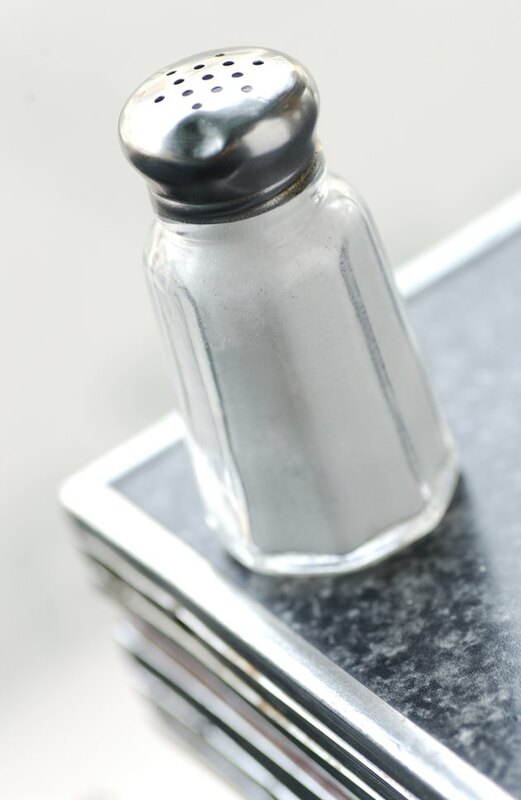 Other causes apart from sodium may be behind your symptoms of frequent urination. It could simply be a matter of aging, explains Medline Plus. Pregnancy or prostate conditions may put added pressure on your bladder, causing you to feel a sense of urgency. It may also be a sign of a urinary tract infection. If you experience abdominal cramping or have a fever, consult your doctor. Does Sodium Make You Look Bloated?